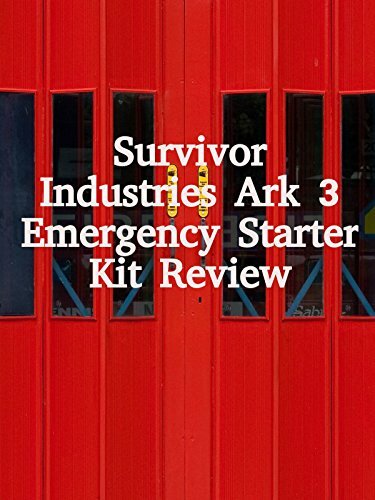 Watch the 9malls review of the Survivor Industries Art 3 Emergency Starter Kit. Is this survival kit any good? How does it taste? Watch the hands on test to find out.